Helping to wage the war on keychains that look like medieval weaponry, these Bolt locks don't come with keys of their own. Instead, the first time you insert your ignition key, they're 'programmed' to only open with it in the future. 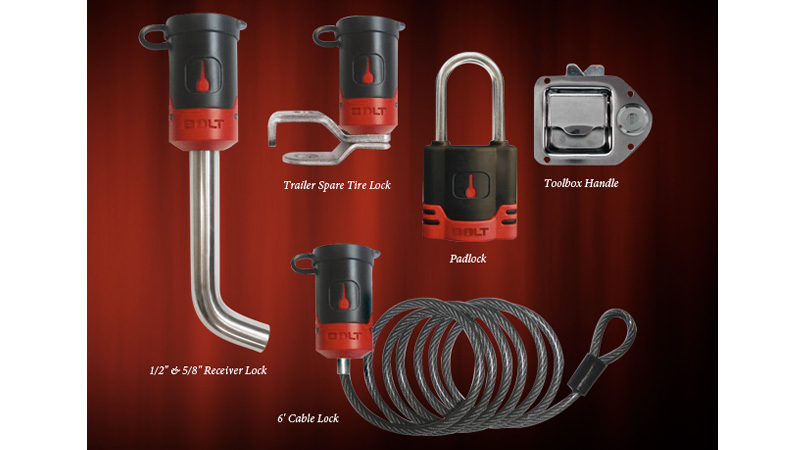 The locks come in different models designed for tail gates, toolboxes and trailer hitches. They're generally designed to be used for automotive purposes, which is why you're supposed to use the vehicle's ignition key to program them. It not only guarantees you'll always have the key on hand, but it also means there's one less key weighing down your pockets. 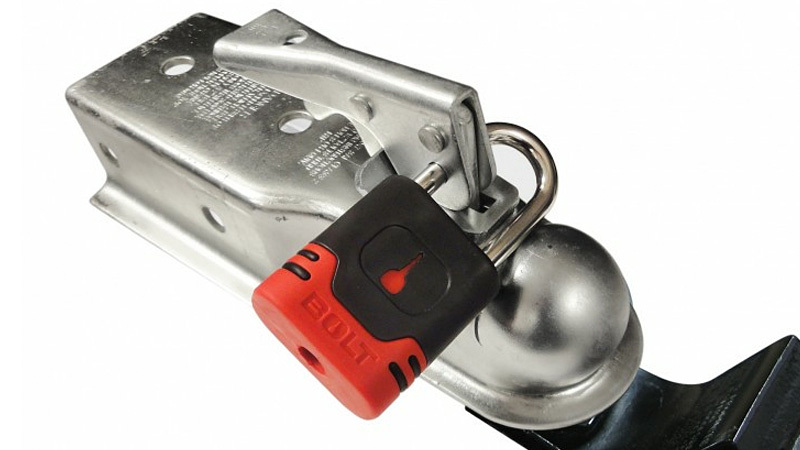 They vary in price depending on what the lock is used for and the make of the vehicle you drive (the company seems to only support vehicles from mostly US-based manufacturers), but a basic padlock is just $US28, which is well worth the convenience af avoiding yet another key to wrangle or a combination to memorise.